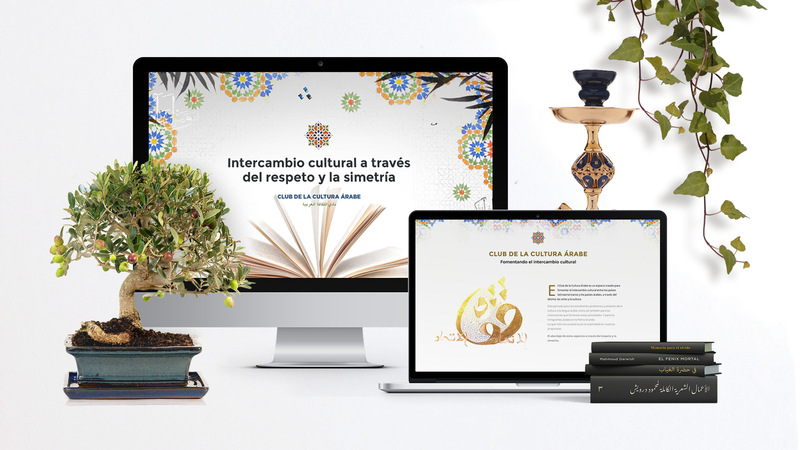 The Arabic Culture Club was founded to promote an exchange between Latinamerican and Arabic countries, through language, art and culture. 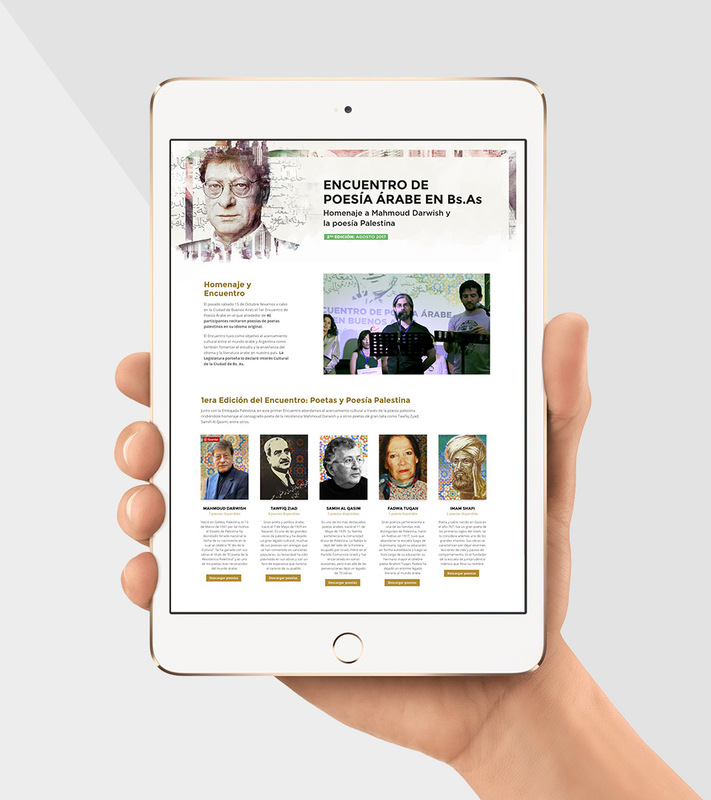 6v designed the identity and website for the Club, and has been designing the graphic elements present at their yearly Arabic Poetry in Buenos Aires events. 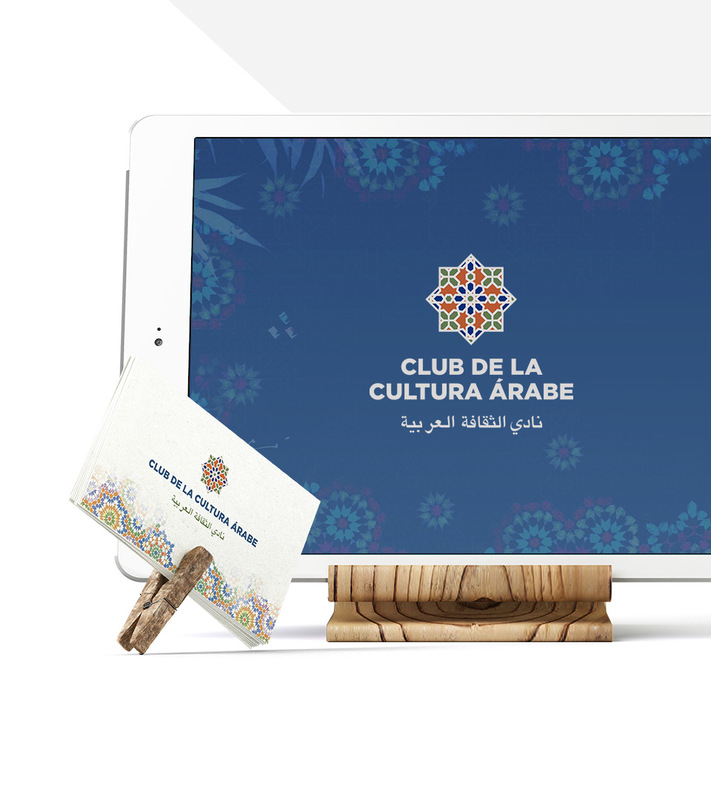 The identity design of the Arabic Culture Club was inspired by two classic elements of Arabic culture: calligraphy and geometry. These traditional techniques wish to transport the viewer into a state of contemplation. Geometric art expresses the unity of divine presence in the universe, and at the same time shows it is infinite. We found these images fitting to the Club’s goal: to build bridges for the respectful and symmetric exchange between human beings who, despite their cultural differences, can enjoy and grow from this exchange. 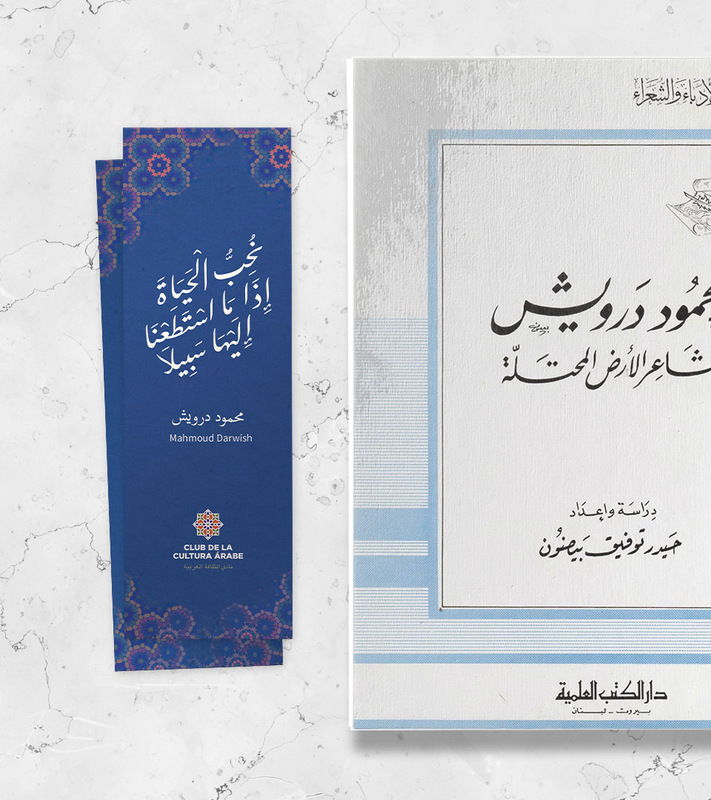 To expand the visual universe associated to the Arabic Culture Club, we created original pieces of calligraphic art. This artwork consisted of Arabic letters placed in visually appealing ways to form beautiful and powerful words and messages. They were displayed in the form of institutional postcards. 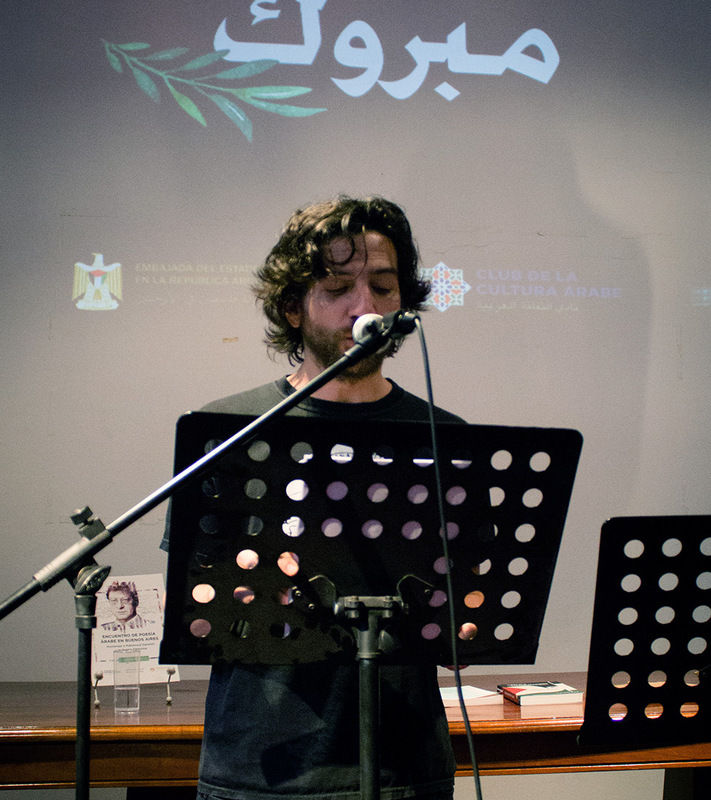 The Arabic Culture Club made its first official appearance by organizing the I Buenos Aires’ Arabic Poetry Gathering. For that event, they asked our support for all the graphic materials, including stationery, banners, diplomas and medals, among other things. 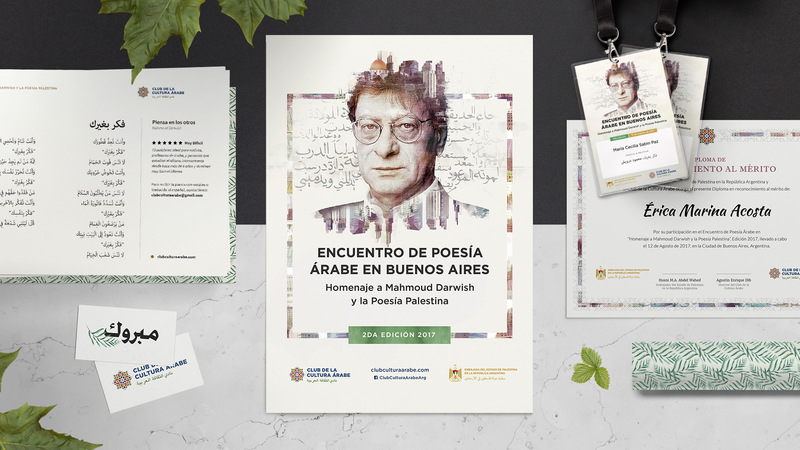 As the Gathering honored the poet Mahmoud Darwish, we worked with his portrait, which was intervened and combined with images of Buenos Aires and Palestine. 6v is very proud to have participated in this event and contributing to it being declared of cultural interest by the City of Buenos Aires.